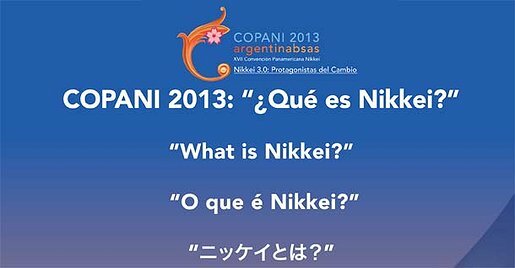 COPANI 2013: What is Nikkei? This COPANI 2013 photo activity was organized by Discover Nikkei in collaboration with the organizers of COPANI 2013. Discover Nikkei is a project of the Japanese American National Museum, with major funding by The Nippon Foundation.